Mother’s Day is usually early this year. May 8th is only 10 days away. 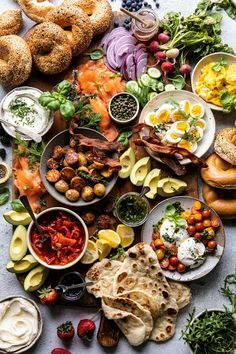 And I find it hard to come up with fresh ideas for Mother’s Day gifts….maybe because as I get older, I am just feeling like we could all do with less stuff…less things! So, I’ve spend quite a bit of time this year looking for gifts that moms will actually use….and enjoy…and still feel spoiled! Here is my round up! 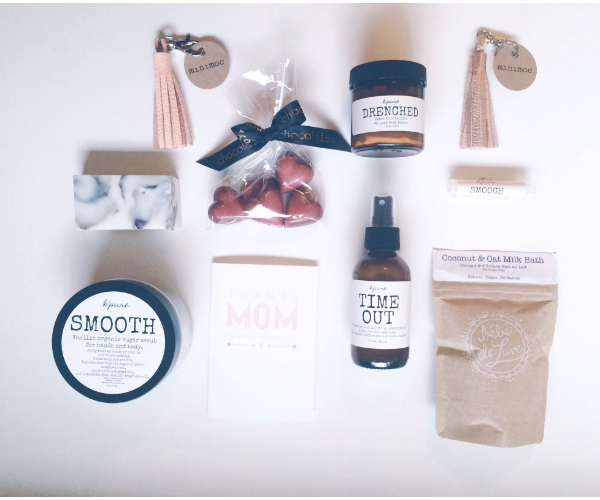 K’Pure Naturals’ Mother’s Day Gift Box – Laurel and I are obsessed with K’Pure’s all natural skin and body care products…they work! Lo loves the deodorant and the Settle Down Calming Spray is a fave in our household (we are all just a little high tempo)…you can use it as a facial toner too! This box is brilliant with a sampling of her products, some chocolates, a cute tassel…in rose gold!…and a card. It’s the full meal deal! I can honestly say whatever product you might buy for mom from K’Pure, she will love! 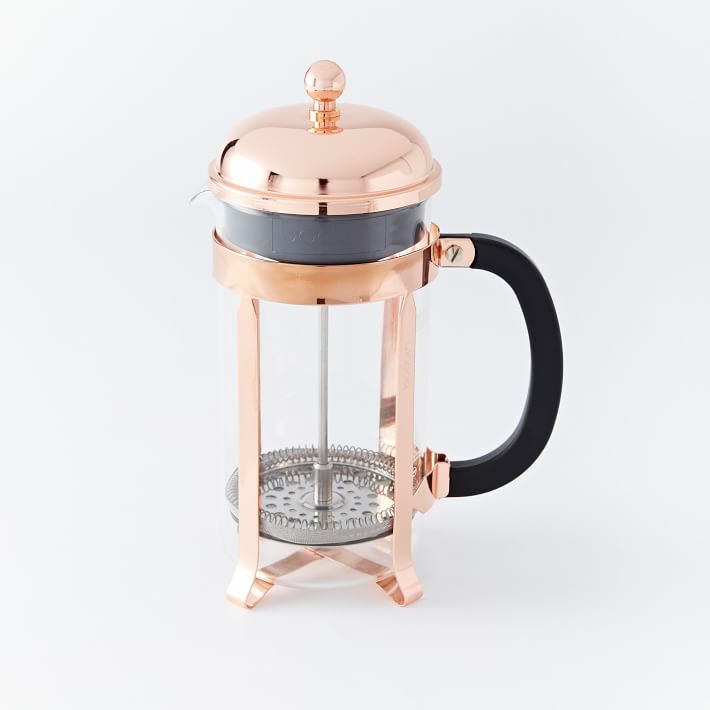 Bodum Copper French Press – There is something about French press coffee. Maybe it tastes better because you have to be patient and wait for it to steep to get the best flavor! And a copper bodum…hello?! This is a great gift for any mom who loves coffee. Coffee not mom’s thing? Bodum also has a copper tea pot! I love my S’well bottle! It keeps cold drinks cold for 24 hours and hot drinks hot for 12 hours. 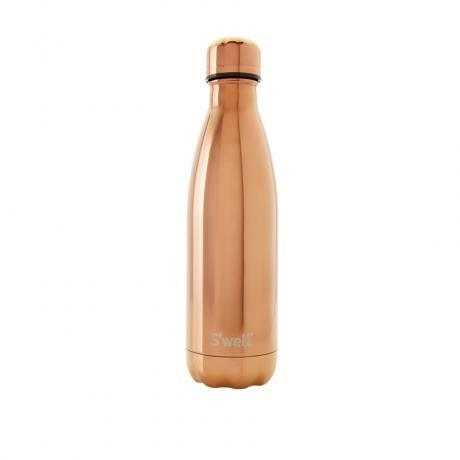 Your mom will love this S’well bottle in rose gold! 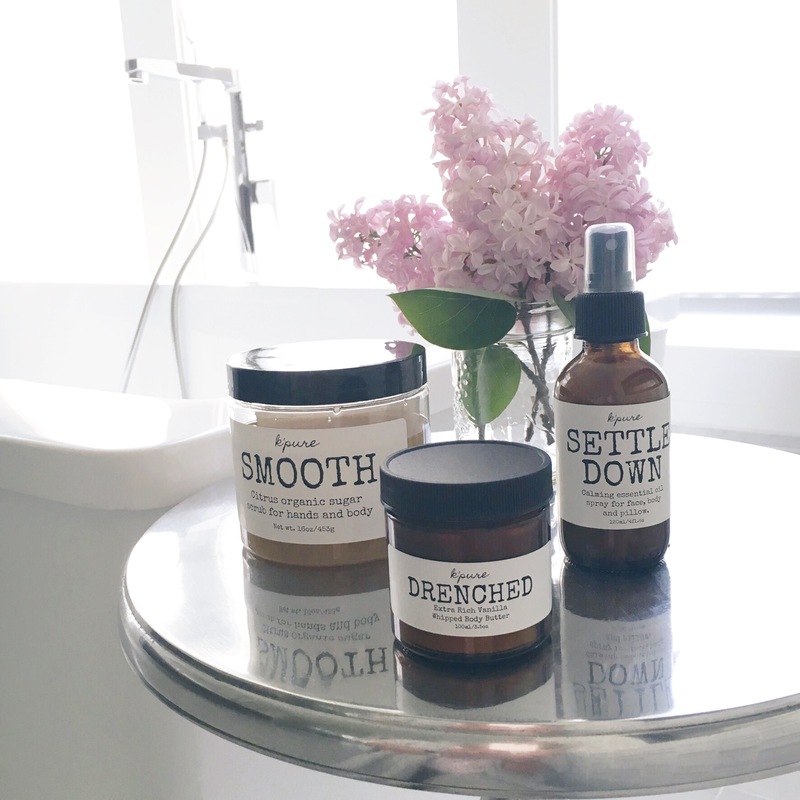 You can find S’well bottles are many local retailers as well as Chapters Indigo and Nordstrom. A special candle is always a great idea. 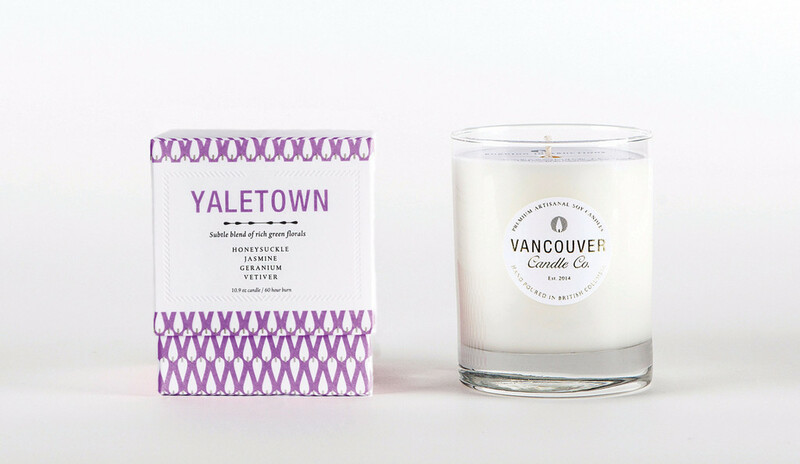 My fave are the soy candles hand poured by Vancouver Candle Co. Yaletown is their newest scent. And their packaging is so pretty…no wrapping required. They are carried by Nordstrom and retailers across Vancouver, Vancouver Island and the Lower Mainland (see here). Give the gift of comfort. Birkenstocks have been around forever because they cannot be beat for comfort. 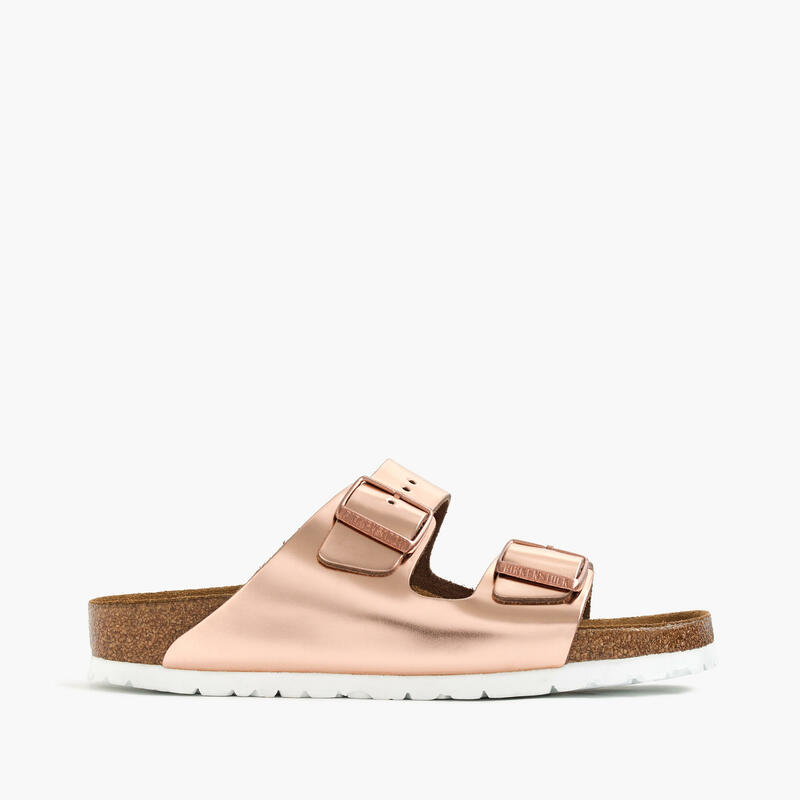 And now this rose gold version with white sole are amping up their fashion status. Everyone always needs a charge. And chargers seems to always be elusive in our house. Get mom a charger that she will know is hers! 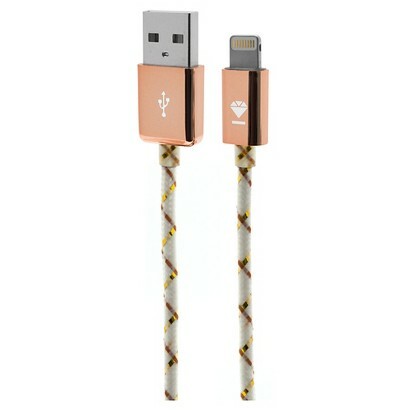 I’m in love with this…you guessed it…rose gold charger by BaubleBar. I hope this provides some inspiration for your Mother’s Day shopping! Really, it’s about showing the moms in your life how much you love and appreciate them…the gifts are definitely secondary. We love you moms!